Why is oil pulling is popular right now? I think it is because it catches people’s attention because it is a little usual, but when they try it they start seeing results right away, often within a week. 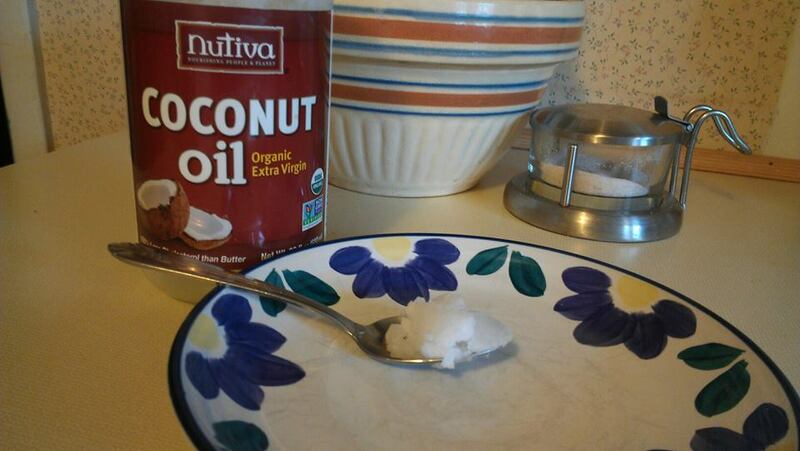 Look for a longer blog later in the week for more details on oil pulling, but in the mean time give it a try. Grab a spoonful of coconut, sesame, olive, or grapeseed oil and swish it in your mouth for 20 minutes. This entry was posted in Health and tagged bad breath, cavities, coconut oil, dental health, gum disease, inflammation, oil pulling. Bookmark the permalink.